Charles Spurgeon (1834-1892) insists that every believer—every single one of us—will pass through a season like that of Christ on the cross: when God seems far away, and nowhere to be found. 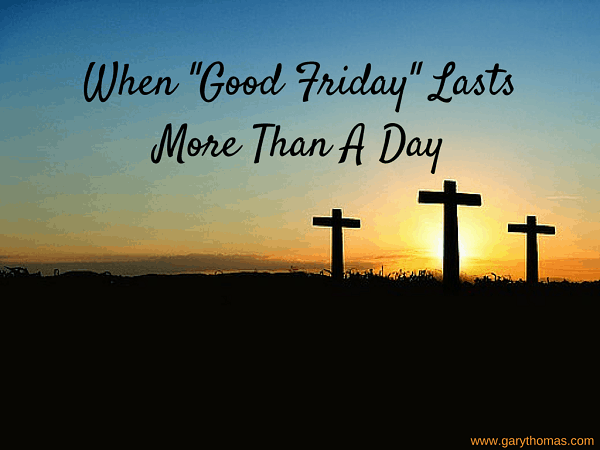 Jesus’ “Good Friday” was unique; our “dark days” can’t even compare, but the way Jesus faced His darkest day can help us face our darkest seasons. Nor should we stop ourselves from mourning God’s presence. “When Jesus is absent from a true heir of heaven, sorrow will ensue. The healthier a person’s condition, the sooner that absence will be perceived and the more deeply it will be mourned.” It’s okay to cry out, even to weep, to lament the sweet sense of comfort that you have drawn from walking intimately with your Lord. 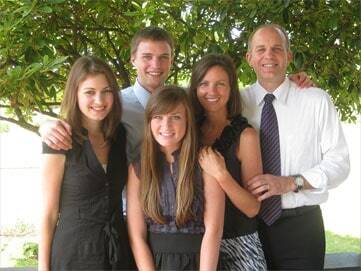 To mourn this loss is not a betrayal of faith, but rather an exclamation of how precious your faith really is to you. If public and private worship can’t bring us out of such a season, what can? What is the Christian’s duty? Ah, here we are reminded that Christian spirituality is not about human initiative. Our faith was never based on our enlightenment or even our own obedience. In such a season—what John of the Cross referred to as a “dark night of the soul”—the only really effective disciplines are biblical waiting and biblical hope. Both assume the providence of God. Both teach us that we are radically and utterly dependent on God. There is nothing you can do; there is only something God can do. 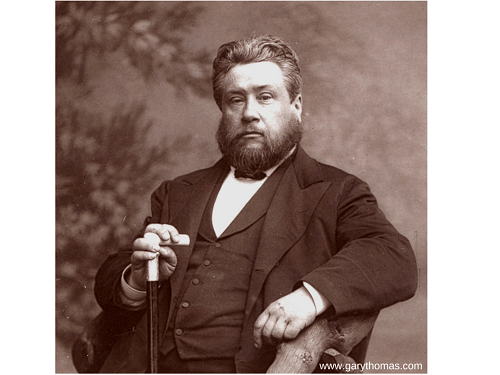 “Jesus can come to us when we cannot go to him,” Spurgeon points out. We ask Jesus to draw near; in humility, we acknowledge our inability to draw near to him on our own, and we make clear our desire that he should once again grace us with a true sense of his presence when it seems appropriate to Him to do so. We don’t know when this prayer will be answered; God has his reasons for waiting that he doesn’t always share with us. But from God’s past goodness and mercy, we can rest assured that, eventually, he will return. Even more difficult than facing a dark season of our own is watching a spouse or child go through one. Don’t let God’s delay in answering your prayer turn you from God; make it rather an exercise that keeps you waiting on Him and depending on Him even more expectantly. This reminds me of a sermon I heard at a wedding years ago. The minister was saying that the feelings of love ebb and flow all the time. We enjoy the flow, but the ebb frightens us. And it should never frighten us, because if we are patient, and committed, and continually serve and love our spouse despite the ebb of our feelings, the flow will return. The couple that married that day have just celebrated 10 years of marriage and by all accounts look to still be going strong. I guess the ebb and flow in life is how God created everything. And I like the fact that the flow depends on God – there is nothing I can do to make it happen, or purpose it to reappear – it is all by God’s grace and only by God’s grace. And learning to trust God and rely on His grace may just be reason enough that God allows the ebb in our lives. Once again, thank you for another thought provoking post. This is exactly where I am right now. Struggling in the dark, beating myself up for not being good enough or faithful enough, wondering why I can’t seem to pray “well”. Thank you for the encouragement. Great post, Gary. Thanks for bringing the Prince of Preachers and his good counsel to us. What was the source? I didn’t see a citation so I could read further. Thanks! Charles Spurgeon, Joy in Christ’s Presence (New Kensington, PA: Whitaker House, 1997), pg. 47. And……if it is a spouse or child or sibling or parent…..we must pour out our love and compassion on them with fervency. Every day, we allow Christ to fill us up anew only so we can pour ourselves out again. We must be the presence of Jesus to the one who feels the Presence of Jesus has left them.